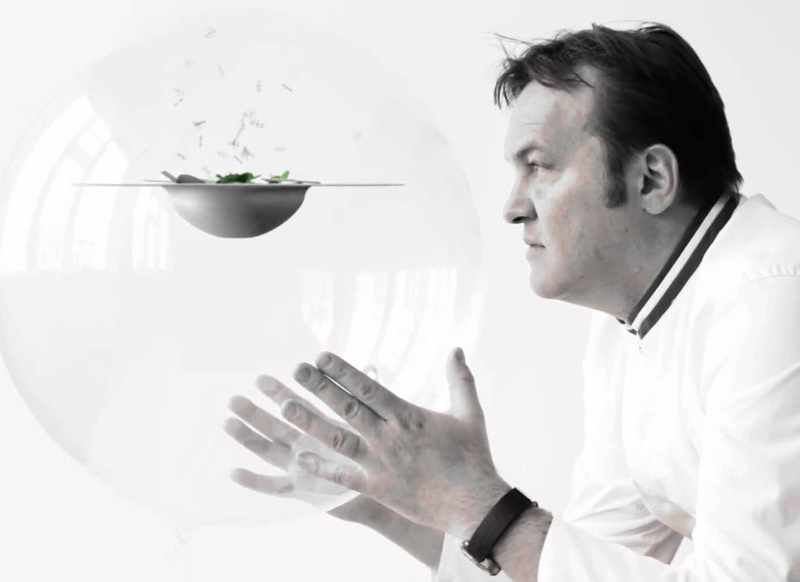 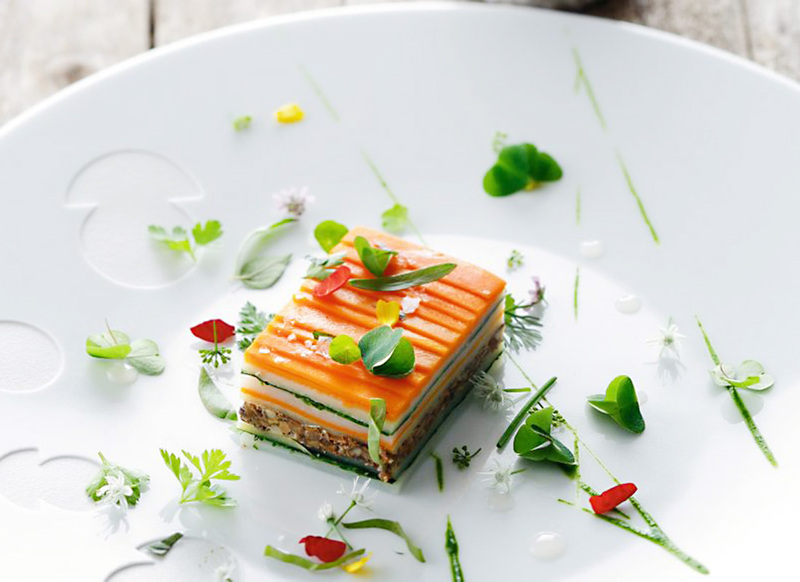 Gastronomic festival at Spondi, with the famous Chef Emmanuel Renaut. 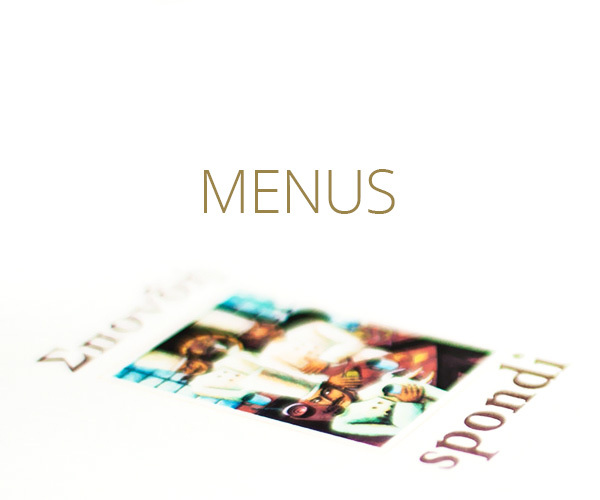 On the 27th & 28th of September, Emmanuel Renaut, our Chef and Spondi’s team will propose a special Menu. 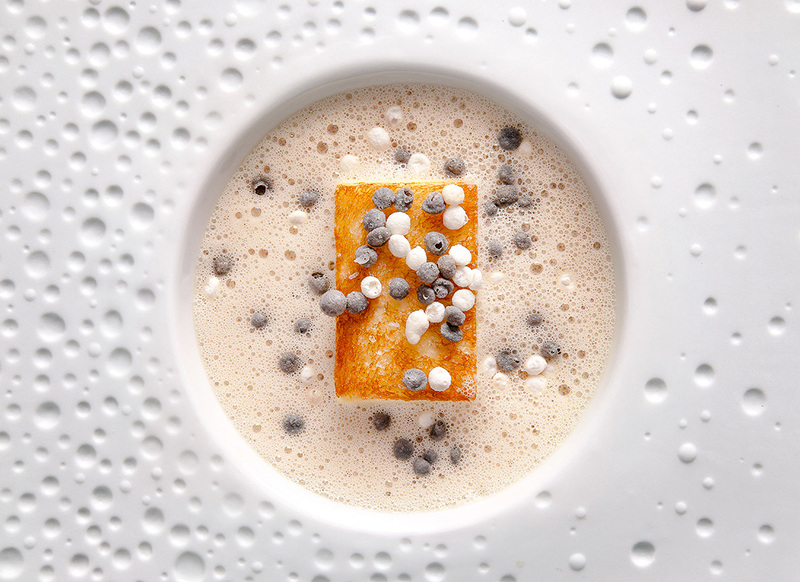 Emmanuel Renaut is a 3 Michelin star awarded Chef in his restaurant “Le Flocon de Sel” at Megeve at the bottom of the Mont Blanc.